Following the reveal of the full menu, Kirby Cafe has announced the first three items of its merchandise lineup for 2018. Keep in mind all prices do not include 8% sales tax. 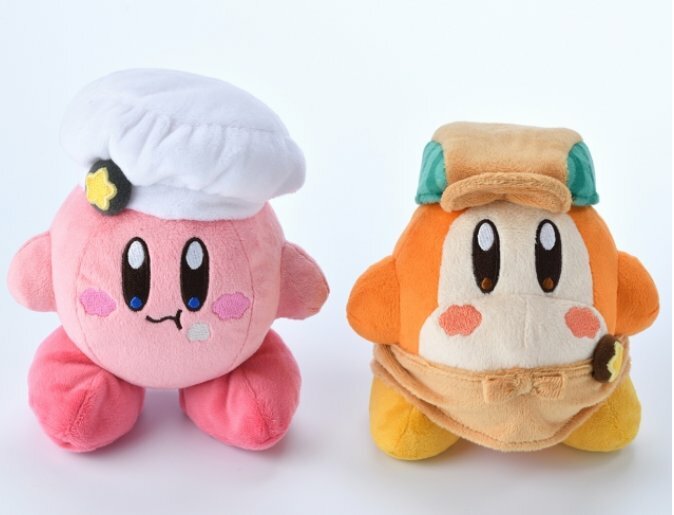 For the very first time, Kirby Cafe will be releasing its very own exclusive Chef Kirby and Waiter Waddle Dee plushies for 1800 yen each. 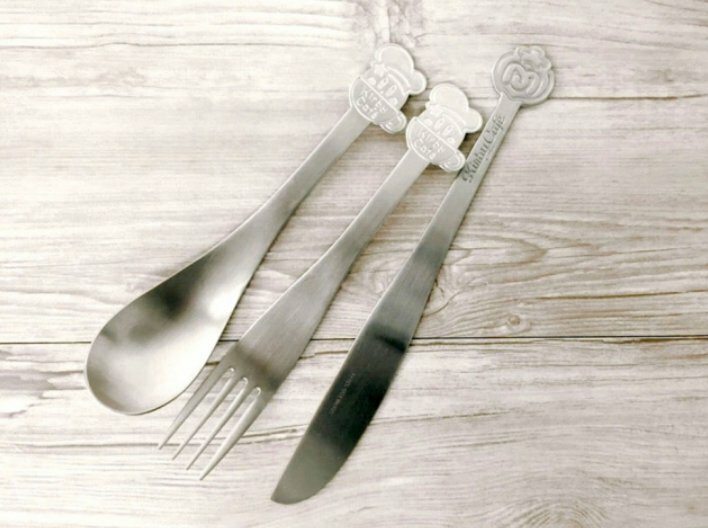 Kirby Cafe themed utensils used at the cafe will also be sold at the merchandise corner. The spoon and fork goes for 900 yen each, while the knife retails for 1100 yen. More merchandise will be revealed in the coming days – we’ll keep you updated once the full collection is revealed.